10:30–that’s 4 1/2 hours from now. That is the designated moment when I am scheduled to say a formal “goodbye” to Johnny Browning. 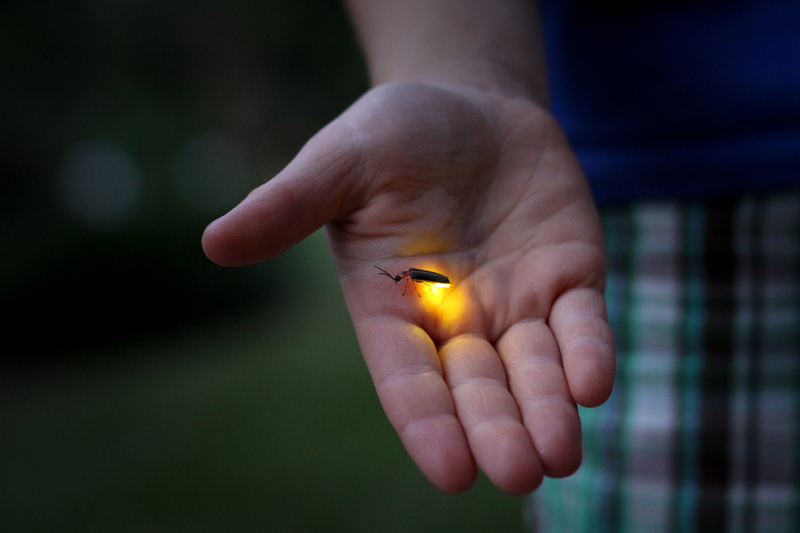 When I gather with Johnny’s family today, “goodbye” is a lightening bug. How do you say goodbye to a lifelong friend like him? When my dad died, Johnny was one of the first people at the house to see if he could help my mother and her three young sons. He let me live, rent free, in one of his houses for a couple of months. He worked side by side with me for the 25 plus years I’ve been the pastor of FCC. I have walked with Johnny in both times of sorrow and joy. I have seen him bury a son, his wife, a daughter-in-law, and another son, and I’ve seen him fight cancer and there was never a time his faith wavered. I think “thanks” is more appropriate than “goodbye.” So, today, I give thanks to God for my memories of Johnny, and I thank Johnny for taking the time to make them.